I have a good friend whose friend says that New York has a way of making you think you can’t live without it. Well that’s definitely true. New York has brainwashed me. It’s been brainwashing me for the last nine years to think I can’t live without it: its hidden treasures, beauty and all it has to offer. The food and restaurants, the parks, the uniqueness of many places around the city. 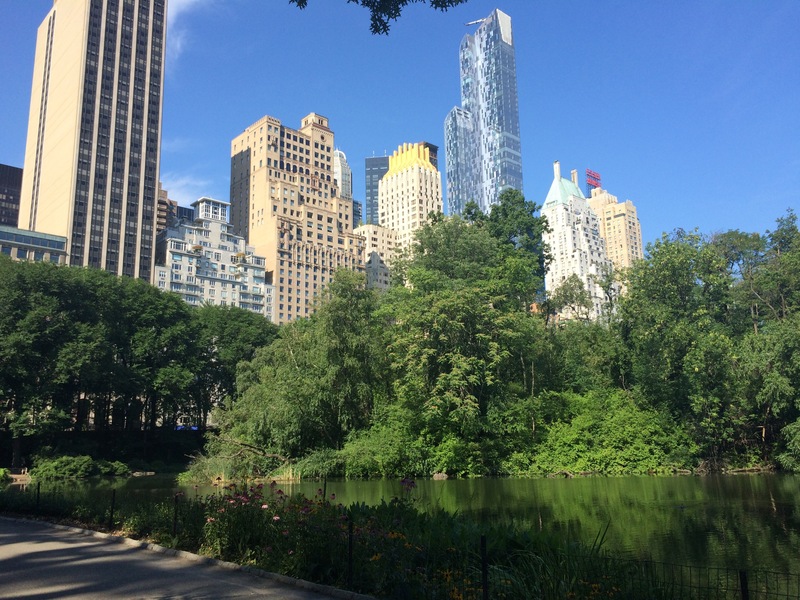 The running around Central Park and the relaxing to write blog posts in Bryant Park. Walking down a couple of blocks and having the option to eat any kind of food I want at practically any hour. How can I leave it? Yes I will miss it, but I will be okay without it. A new adventure awaits in another time zone and place, and I’m excited. Thanks!!! Hope we can make a travel plan for the spring.